Tim Balme is an experienced writer, storyliner and script editor. Tim has been writing for television since 2005, when scriptwriter James Griffin read his unmade movie script based on the successful play The Ballad of Jimmy Costello, and invited Tim to write for police drama Interrogation. Tim went on to join the storylining team for series 2 of Outrageous Fortune and was an integral writer over the six series. He was a key storyliner for that show alongside James and fellow-creator Rachel Lang, as well as writing or co-writing scripts for 22 of the episodes. Tim was also a storyliner and script writer for all 3 series of TV3’s comedy drama The Almighty Johnsons, as well as acting in one of the lead roles. 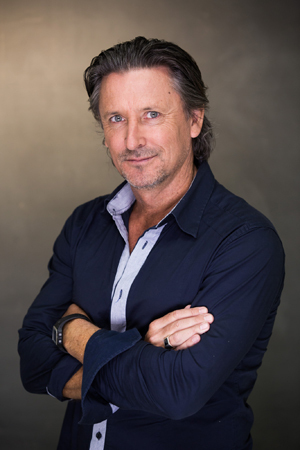 After leaving his three year long post as Head of Development for South Pacific Pictures, Tim oversaw the development of The Brokenwood Mysteries, a murder mystery miniseries for Prime TV in New Zealand. He is now the Lead Writer on the series.